… on Tuesday 30th April. More information to follow …. We have several guest speakers lined up for the following few months: Mhairi Donald (Macmillan Consultant Dietician) and other splendid RSCH staff members. 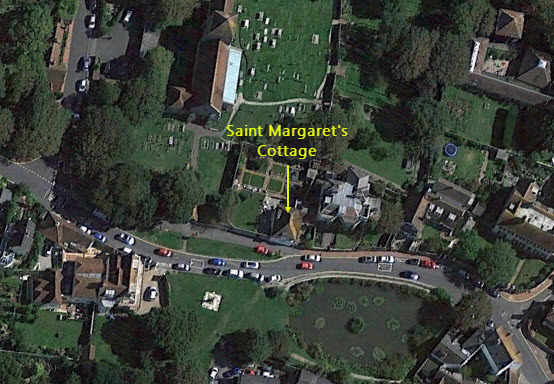 This is where we normally meet – St Margaret’s Cottage looking east from The Green. If you are driving here for the first time and have sat-nav, our post-code is BN27HA. 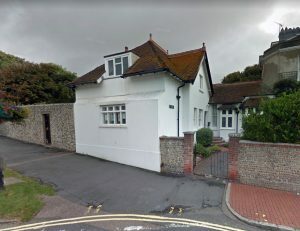 Remember that there is a one-way system in the north part of Rottingdean. If you enter Rottingdean from the south (i.e. from the A259) you’ll need to follow the road around to the right to get to the other side of the pond, which is were we are. To get in – go through the double metal gates, the entrance to the meeting room is the door on the left. If you click on the photo, you’ll get a bird’s-eye view of the location (useful if arriving by hang-glider, helicopter etc.). 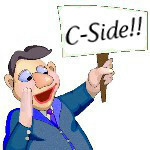 Our meeting are held on the last Tuesday of each month (except for July and December). They start at 2.00 pm and typically last about 2 hours. As an alternative to driving why not come to the meeting by bus? 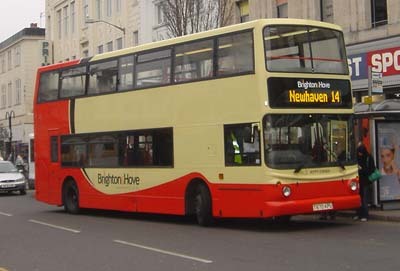 Click on the picture to get to the Brighton & Hove Bus Company’s website – lots of timetables, maps etc to help plan your journey.